BEFORE YOU LEAVE THE BEACH THIS SUMMER, be sure to take a family photo; it may end up on this year’s holiday photo card. We asked our talented staff photographer Emily Regis to share some tips that will help you get a great shot. COMPOSITION makes all the difference in conveying your family’s style. 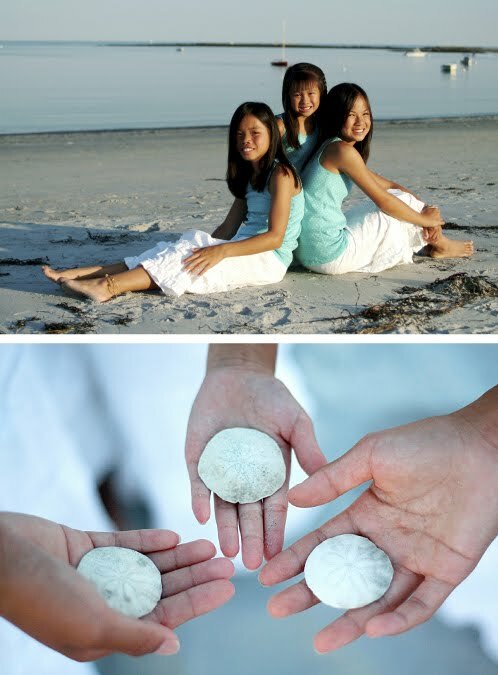 For a contemporary look, crop your image asymmetrically so that your subjects aren’t centered. Including a photo that tells a story from your vacation will make your card even more personal. FRAMING a large group is a smart way to photograph a multi-generational family. 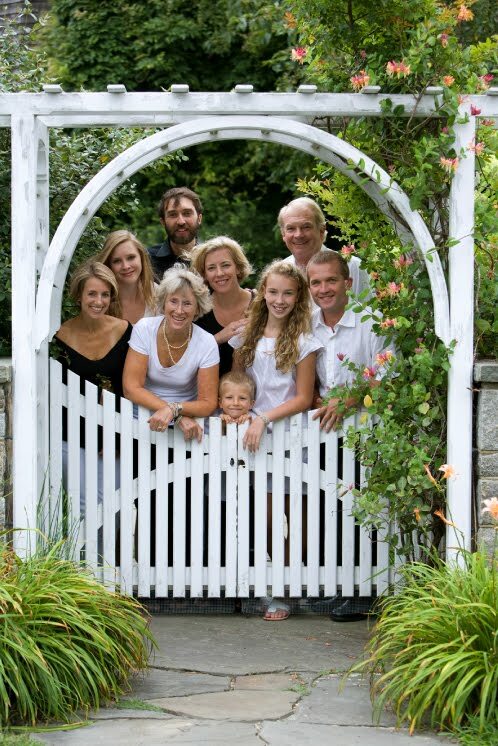 This arch invites the viewer into the picture, and tells us a little bit about this family. Ask everyone to wear neutral colors to create a unifying effect. Nature and greenery always make an ideal backdrop. Tight cropping can a make a picture more intimate. Using photo editing software or your camera’s crop feature, zoom in on your subject to capture the charm of his or her expression. Square framing adds a fresh touch. HAVE FUN! Show—and share—the love. 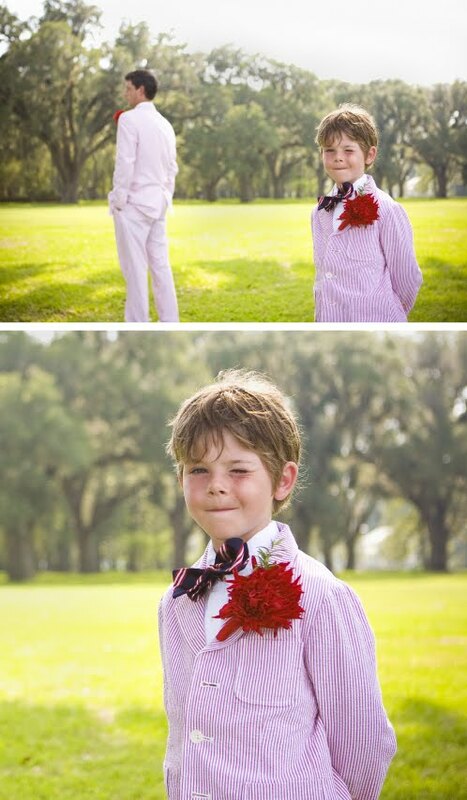 Create a silly, fun atmosphere with your kids and snap away. Be prepared to take a lot of shots quickly, and to join in the fun. Note how the movement and angle of the child’s body (and that delightful smile!) add to this photo’s joyful appeal. THE WILLIAM ARTHUR HOLIDAY PHOTO CARD COLLECTION offers three formats for sharing your summer memories with richness and style. Our digital photo cards come in two different paper stocks, in a range of fresh designs. 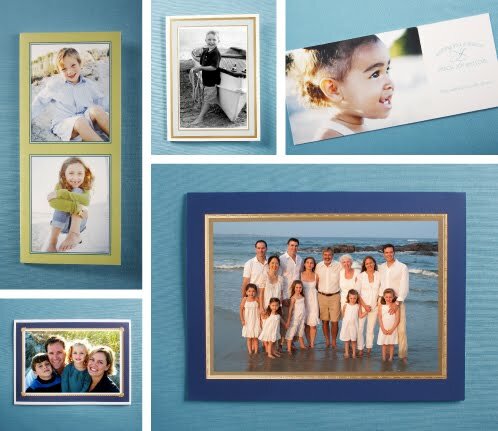 Our transitional photo cards combine elegant detailing with the ease of digital photography. 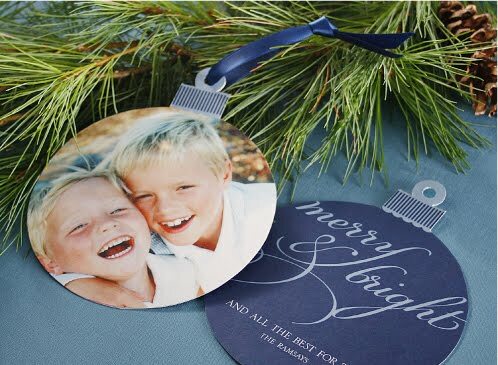 And our classic photo mount cards have such rich details, they often end up as keepsakes for years to come.